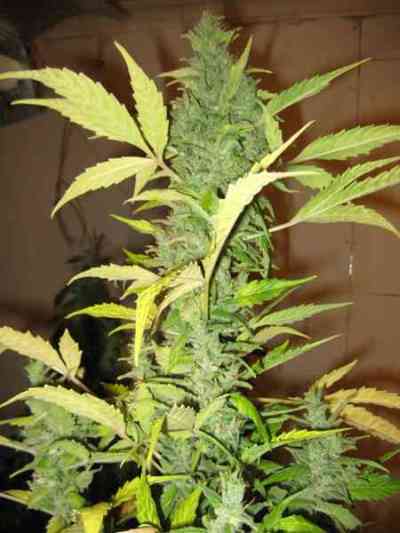 The Auto Destroyer strain is the latest addition to the Original Sensible autoflowering seeds range and uses the already proven destroyer of pain, AK 47, crossed with a stable fast flowering automatic variety. Original Sensible Seeds head breeder, Pato, has used the AK47 strain in a previous cross with Black Domina to create Black Destroyer. 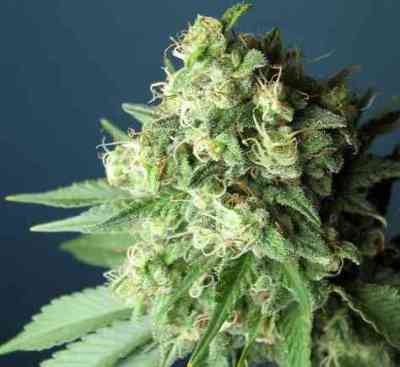 Although Pato is very fond of the Black Domina strain for all her favourable attributes he has left those genetics out of this autoflowering version of the AK47 but who knows what the future may bring. If Auto Destroyer got a fraction of the acclaim the Black Destroyer has had and is continuing to get, then this new release is going to be a winner with both recreational and medical marijuana users alike. 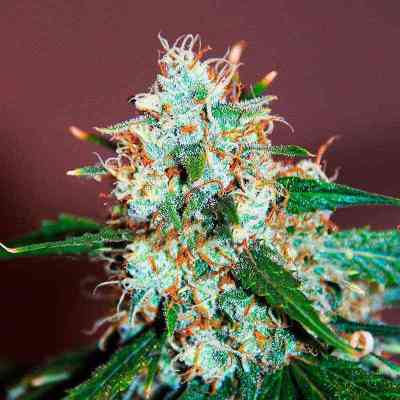 The flowering time with this strain will be short and like most auto strains will stay compact and in the right growing conditions can yield an impressive abundance of amazing weed. The quality of the smoke is what this strain most will be talked about. Pain, what pain? Reports are already coming back with the cannabiniod enriched trichomes of harvested buds from this variety are perfect for making extractions and infusions for medicinal applications. 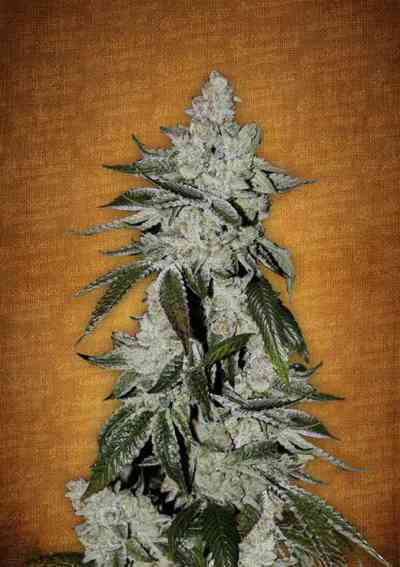 There will be a lot of growers out there that would like to try or have tried AK47. For those of you who have wanted to add this variety to your garden but, whether for space or time, have left it out. Now is the perfect opportunity to experience the AK47 without the constraints of finishing in time or lack of space.